IT’S HOT! WHAT CAN I DO WITH MY DOG? It’s summer and it’s HOT. Did you know that dogs can suffer from hyperthermia (heat stroke) too? And that if you walk them on hot concrete you can burn their paws – similar to a hot water burn? Check the concrete before taking them for a walk – can you hold your hand on it for 5 seconds without it getting hot? If yes, it’s ok to walk. If no, stay at home! NEVER leave your dog in the car – even for a few minutes. Dogs are similar to babies in that they will overheat very quickly in a car. 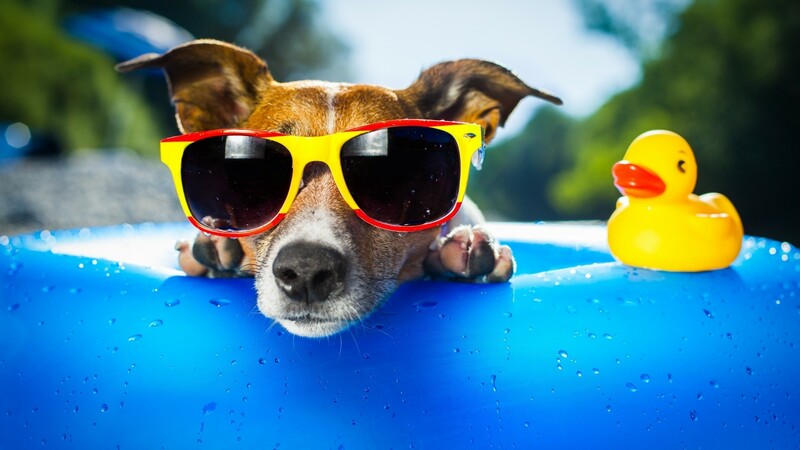 Take your dog swimming – great exercise and they will also be able to regulate their body temperature better. Offer plenty of water in shady positions – dogs may like to play in their water bowl, so make sure you have a few options. Let them inside with the air conditioner on. Does your dog LOVE playing fetch? Only throw the ball FIVE times. Any more and your dogs core body temperature will creep up. They will want you to continue to throw it, but be strong! Offer frozen popsicals – a stuffed kong, big blocks of ice – you can put a few pieces of kibble in it to make it more appealing. Shell pools are amazing – cheap and when filled with water your dog can choose to paddle or lie in it. Shade – does your backyard have shade? If not erect a gazebo or leave the door open for them to come and go. Sunscreen! Yes, that’s right, sunscreen. If your dog has any skin showing, or has white hair they can be more prone to sunburn, so invest in a doggy sunscreen to protect them. nd she will assist you! e area is ok, if they are digging in many areas, this may not be the cause, and you will need to look at the other reasons your dog may be digging. If you’re not too sure if it’s too hot, stay at home! 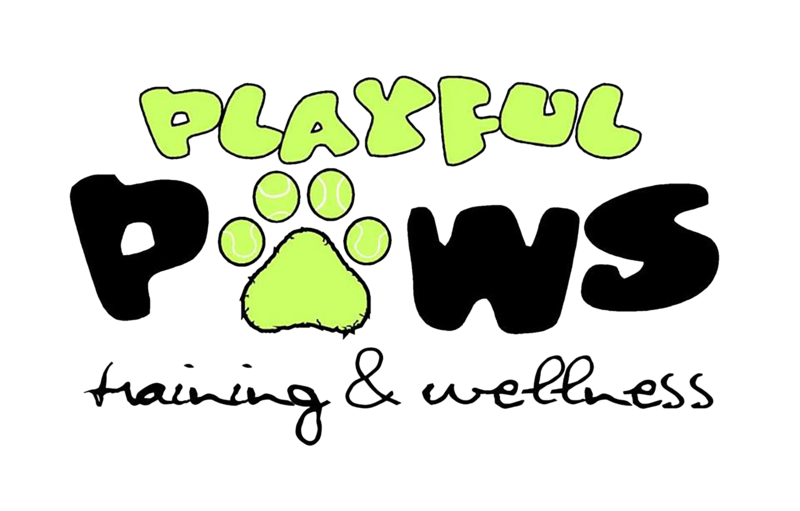 © 2019 Playful Paws Training & Wellness | Designed by Tynan. Father of Willow.